Oregon Girl Abroad: The Carnelian Legacy Tell-A-Friend eBook Giveaway!! 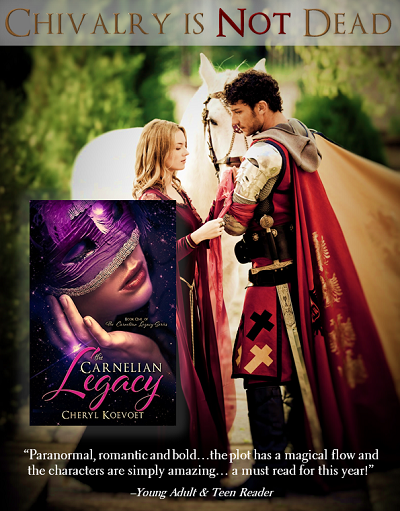 The Carnelian Legacy Tell-A-Friend eBook Giveaway!! 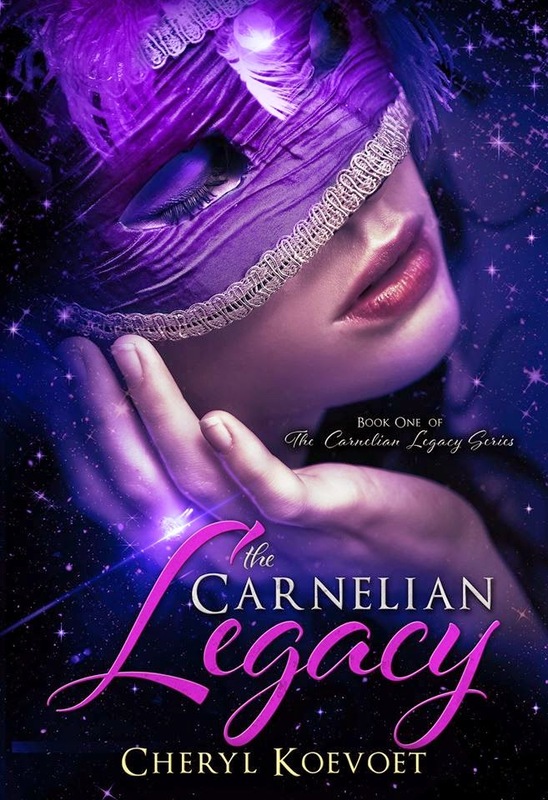 Okay, I am halfway through the launch of my debut novel, The Carnelian Legacy, so I'm celebrating by giving away free eBookStubs to one lucky winner and up to five of their friends!! Entering is easy, just click on the Rafflecopter below and tell your friends!! Feel free to repost, blog, tweet, or pin at will! I'm a native of Portland, Oregon (usually rust instead of tan) and love blogging about life and writing as seen through the eyes of an American living in an old-world European culture. I have a passion for writing fantastical stories that combine romance with danger, action and suspense. 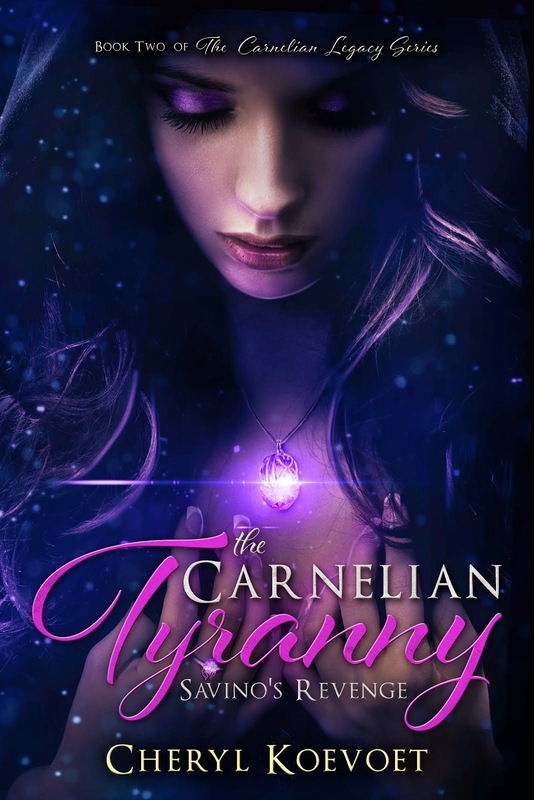 My debut novel, The Carnelian Legacy was released in February 2013 (with a re-release in 2015) and book two in the series, The Carnelian Tyranny was released in May of 2014. I currently live near The Hague, The Netherlands with my husband, four teens, two cats, and the laziest greyhound on the planet.